Click for more details and prices! We ship to all countries in Europe! - Worlwide on request. 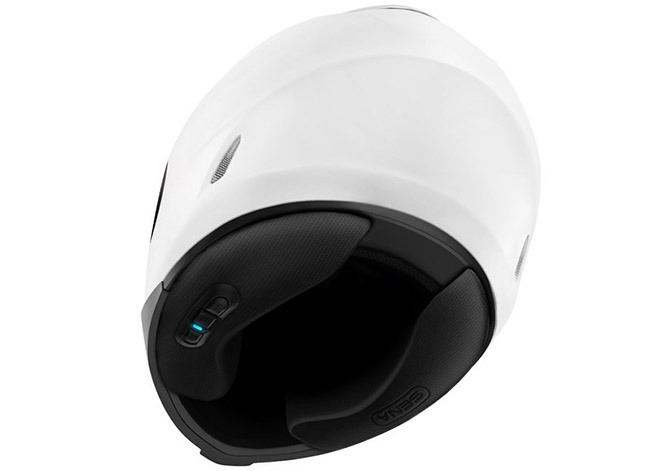 The 10Upad for HJC IS-17, HJC IS-MAX2 and Shoei RF-1200 helmets offers all of the functionality of a Sena Bluetooth headset, but is completely invisible from the outside of the helmet. Take and make phone calls, listen to GPS navigation, stream and share music, talk to other riders through 4-way intercom and more all through the 10Upad. An impressive 10 hours of talk time allows for more freedom on the road. Created with integrated unibody design, the 10Upad can be installed into your HJC IS-17, HJC IS-MAX2 or Shoei RF-1200 helmet with ease. Simply snap in the right and left cheek pads and you’re ready to ride. The tri-button control is located at the lower part of the left cheek pad for easy access while riding. No longer will speakers and a microphone have to be installed into the helmet, simply place the cheek pads inside of your helmet and you’re good to go. 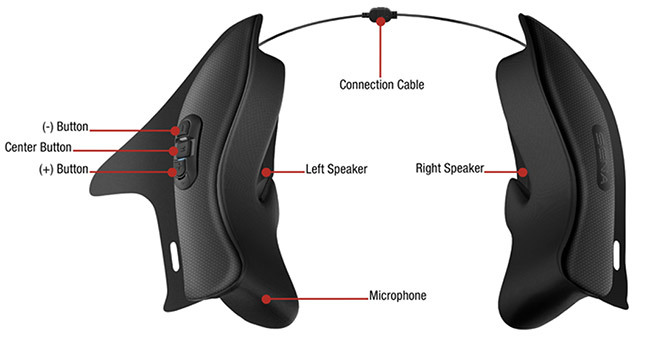 For a more comfortable riding experience for your individual style, you can control your headset wherever and however best suits you. 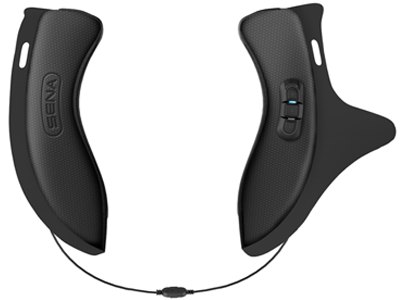 Control the 10Upad from your wrist, your handlebars, the body of your motorcycle, or any other way you can imagine. Place the control where you prefer to easily see and access it with any accessory from our extensive line of optional remote controls. 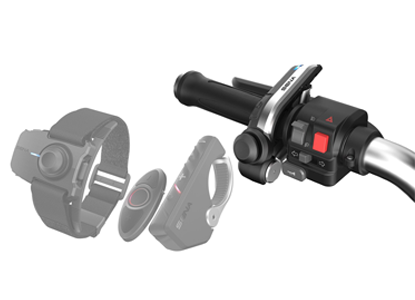 The 10Upad is compatible with all Sena headset accessories including our Handlebar Remote, Wristband Remote, RC3 and RC4. 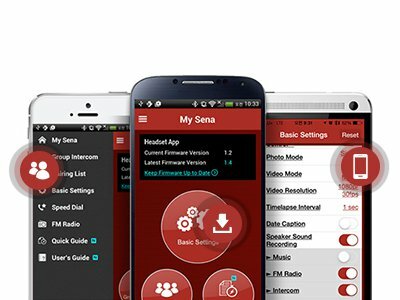 Linking the 10Upad with the Sena Headset App (for iPhone and Android) allows you to configure device settings and access our quick guide at the click of a button. The 10Upad can also easily connect to the Sena RideConnected App to intercom with a virtually limitless amount of riders over an infinite range, so long as you are connected to a mobile network. Visit us at the INTERMOT International motorcycle, scooter and bike exhibition.